The Guild is pleased to present “Dueling Pianos International” on Saturday, February 13, 2016, at 7:30 p.m. Doors will open at 6:30 p.m. This exciting event will take place at the Knights of Columbus Hall, located at 3501 Rattle Run Road, just west of St. Clair. Tickets available are available now at the St. Clair Art Center and Sue’s Coffee House in St. Clair and at The Sweet Tooth in Marine City. Tickets are $25.00 per person, or a table of ten can be reserved at only $200.00. This entry was posted in Events and tagged Dueling Pianos, Fine Arts Scholarship, John & Avis Cobb on January 15, 2016 by Tom Kephart. Congratulations are due to the Scholarship Committee for their very successful fundraiser, “Dueling Pianos.” All feedback indicates that a great time was had by all who attended. It appears that the committee’s efforts have increased the fund by better than $1200. This constitutes the first significant increase in many years. We are excited to have this Scholarship Fund gaining ground again in order to offer this benefit to our members. This entry was posted in News and tagged Dueling Pianos, Fine Arts Scholarship, John & Avis Cobb on February 11, 2015 by Tom Kephart. 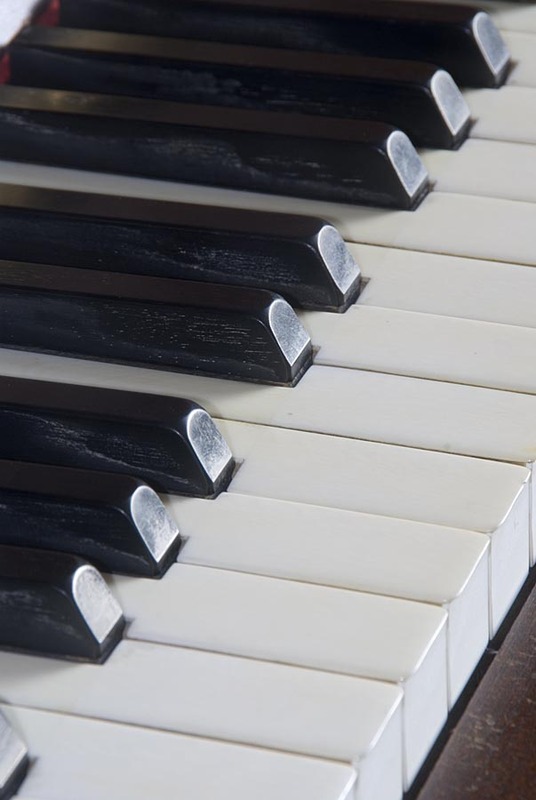 Committee are presenting a fundraising evening of “Dueling Pianos.” This event will be on Saturday, February 7th at 7:30 p.m. at the St. Clair Knights of Columbus Hall, 3501 Rattle Run Rd. Doors open at 6:30 p.m. Proceeds will benefit the John and Avis Cobb Scholarship Fund. A table of 10 is $200.00 or single tickets are available at $25.00 per person. A cash bar will be available. Tickets can be purchased in St. Clair at Sue’s Coffee House or The St. Clair Art Association in Riverside Plaza, or in Marine City at The Sweet Tooth on Water St. They can also be reserved here on the website by visiting this link. This entry was posted in Events, Performances and tagged Dueling Pianos, Fine Arts Scholarship, John & Avis Cobb on January 16, 2015 by Tom Kephart.